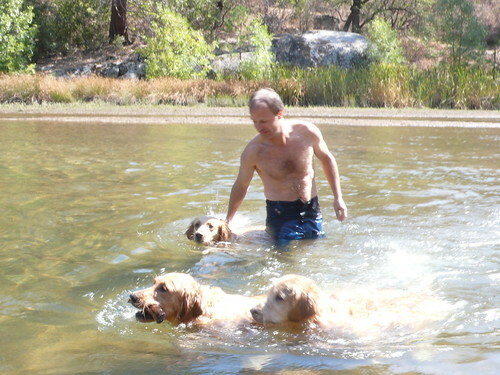 Our favorite thing to do in the summer has been going to Manzanita lake and Whisky Creek of Cascadel Woods in North Fork, California. is at the exact center of California. It is at the foothills of the Sierra Nevada near Yosemite National Park. North Fork is at an elevation of 2638 feet (804 m), 9.89 miles (15.92 km) miles south east of Bass Lake and 14 miles (23 km) from Oakhurst. We found North Fork through our meditation practice of Vipassana center in North Fork in 2008 and have been going there every two months or more to gate a way from the city. Manzanita Lake is a small lake only about a mile long and perhaps a couple hundred yards wide but this little-known jewel is great for fishing and relaxing for people and a great swimming spot for dogs, especially our brood. When I first time saw this lake in 2008 I thought I had found paradise! Manzanita Lake is well hidden from the roadway leading to the lake and is completely edged with vegetation and trees. This makes the lake a fine place to canoe / kayak while fishing or watching birds. In recent years a few pairs of Canadian Geese have been nesting and raising their young there. The geese and assorted ducks can often be hand fed according to the locals. Osprey, Red-tailed Hawks, Acorn Woodpeckers, and Red-winged blackbirds can also be seen. The lake is regularly stocked with trout and has large- mouth bass as well. The stream that feeds the lake offers a fine upstream paddle that's not difficult and gives you a bit of exercise. The water ways meander around little islands of wild growth and trees. A few well placed sand bars give you an opportunity to park your vessel and watch birds or simply take in the sounds of the running water. The elevation is 3,648 feet. It is a little higher than North Fork. Cascadel Woods is very good for hiking. 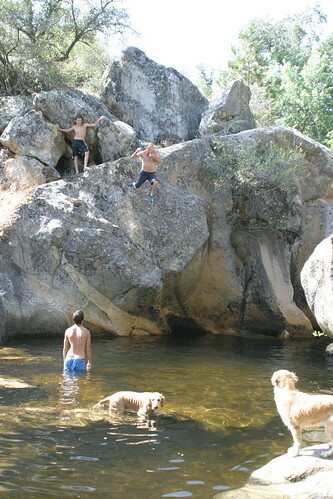 Whisky creek is a good place for dips on a hot day. 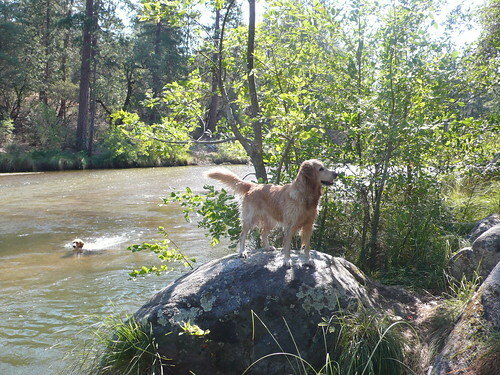 We just love to take our dogs there to hike and dive in the cold mountain water. There are the photos from summer. 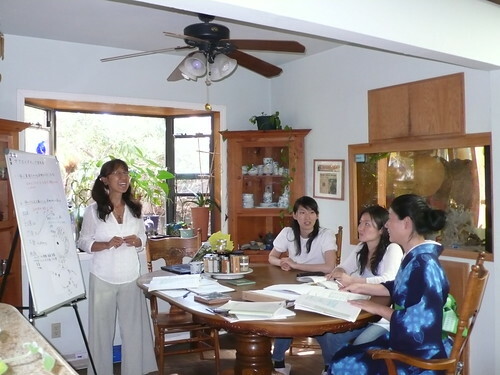 We have been privileged to offer KIJ (Kushi Institute of Japan)’s macrobiotic certificate correspondence course from our Studio mugen in Santa Monica since 2007. It is a course taught in Japanese. I wish this kind of course were available when I started to learn macrobiotics in 1993. This summer only two students competed the basic program, but we decided to continue to offer the course, consisting of cooking in the morning and lecture in the afternoon. If you know any Japanese who is interested to take the course please recommend what we are offering. These are the photos from the last KIJ course. I was searching for some type of meditation for a long time, especially after I started macrobiotics in 1993. It was something like a mission for me. I tried several meditation styles and took classes and read books, but nothing really connected with me. I heard about the 10-day silent meditation, but nobody seemed to know exactly what was and where it was. Back then there was no internet system to search for just about anything. 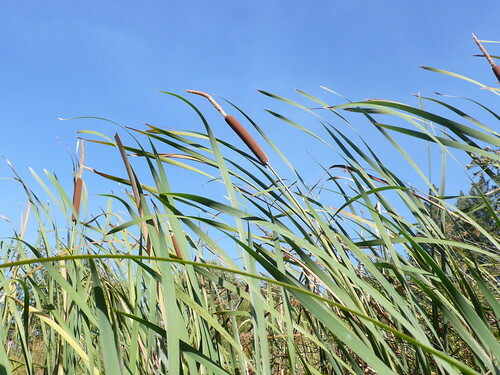 In July 2001, I was talking to a long-time macrobiotic friend in Massachusetts who, it turned out, had done this10-day silent meditation, called Vipassana medication. The more information I got, the more I felt this was the meditation I had been searching for. 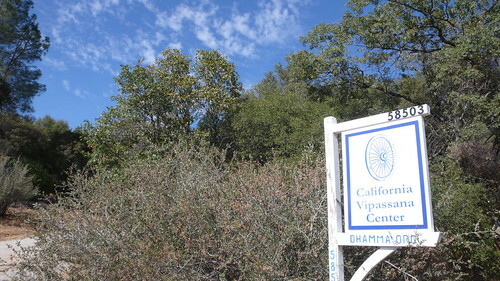 I contacted the Vipassana office in North Fork, California and made arrangements to attend when I came back to California. Unfortunately, I did not make it back to California safely. I had a life-threatening car accident in Arizona on September 8, 2001. I was bedridden for a whole year, and then in a wheelchair for three years, so I was not able to sit in a normal meditator position. But my wish to meditate grew bigger, and I was determined to find a way. 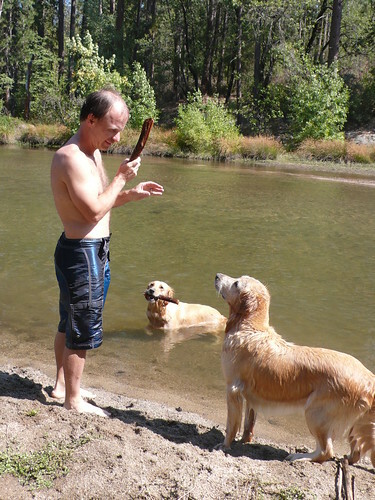 I was able to go North Fork, California for my first Vipassana meditation practice on September 8, 2004, the very same day of my car accident. I felt as if I was going through a rebirth after having sustained the injuries and trauma. Recovery was not easy and took a long time, and it's hard to believe it has been 8 years since my first 10-day Vipassana meditation. The meditation practice is to build muscle of my mind and deal with daily worries and other thoughts which come and go constantly. The practice is sit and close the eyes and simply see and/or feel as things come and go, which is not easy to do in our busy lives. My life has been very active, even with my injuries and bout of cancer in 1993. 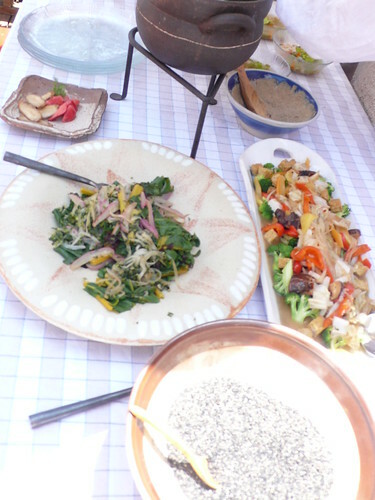 My husband Eric and I have been teaching and preparing vegan macrobiotic food, have published books independently and opened a vegan macrobiotic restaurant --Seed Kitchen-- in Venice, California in 2008. The biggest challenge for me is to find a balance in dailylife. The Vipassana meditation has been helping me to balance out my life. I know things change all the time, and I am learning everyday to see the life as it is whether I can see it calmly, or not so calmly. I have been able to take four 10-day courses so far and have been going to North Fork as often as possible for the last eight years, mostly to visit the Vipassana center. I just came back from a 3-day course, which I thought I was able to get much benefit out of because of its brevity, but I was wrong. Although it was short, it was the refresher that I needed. I am very grateful for the Vipassana meditation practice. Once a month, I offer simple meditation space adjacent to our home office, so if any of you are interested in practicing, please join us.